Balls Don't Grow On Their Own, or, "Yesterday's Gone, Yesterday's Gone"
Tonight, on a stand up for yourself edition of the Never Daunted Radio Network, we return from our mini hiatus to talk a bit about bullying, as it seems to be a constant on the news these days. 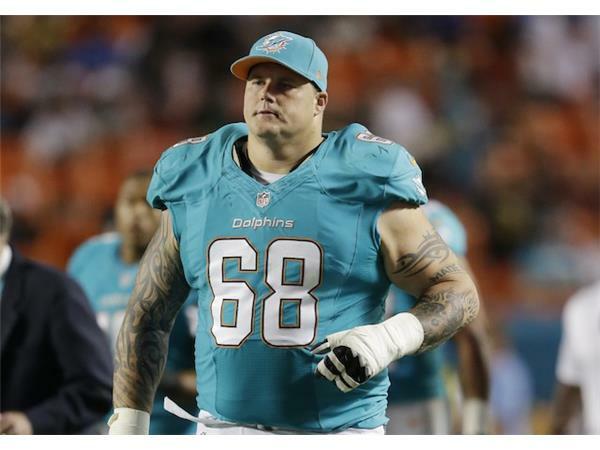 We'll talk about Richie Incognito and how while it's better to stand up for yourself, sometimes, it's just better to run from a lunatic. 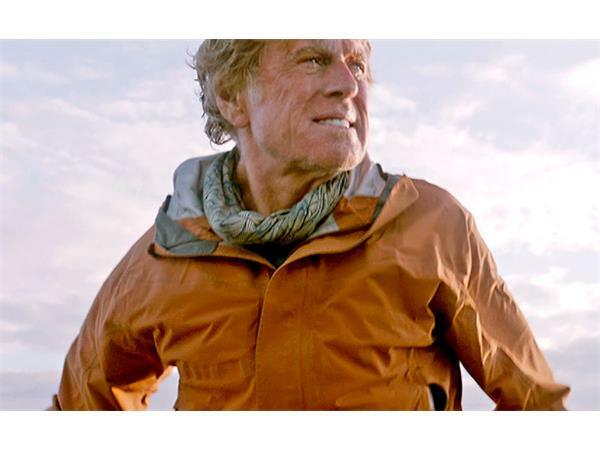 But first, over the weekend we saw Robert Redford's new film All Is Lost, and we'll talk about why it's an amazing film and something that should be shown to all kids, especially those who are susceptible to being bullied. 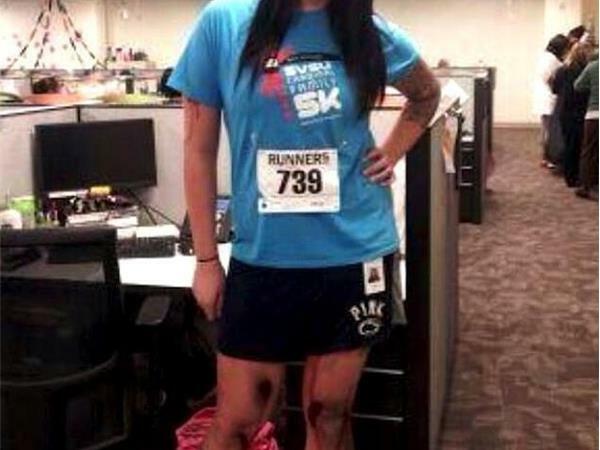 Later, we deviate slightly from the path of #DontBeDumb to talk a little about manufactured outrage, as A woman who dressed as a bloody Boston Marathon bombing victim unleashed the wrath of Internet vigilantes. We'll talk about how sometimes we can be outraged about the wrong things, which leads to the same type of bullying everyone seems to be so against. 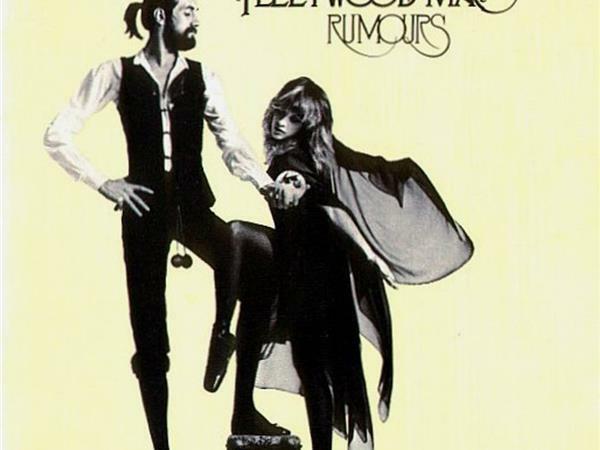 And finally, on this week's edition of the Cremo Creme Essentials, we listen to one of the most important albums of the 70's and possibly ever, Fleetwood Mac's Rumours.